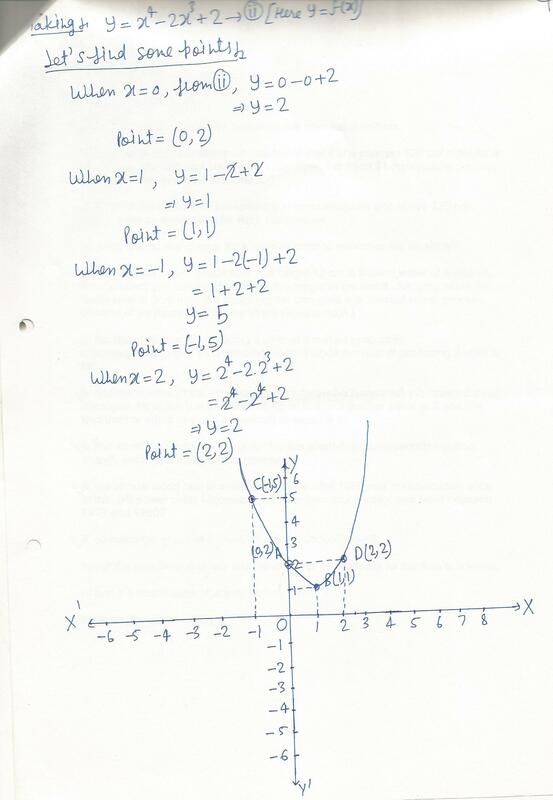 Graph the function f(x)=x^2-3x-10 on the given grid. 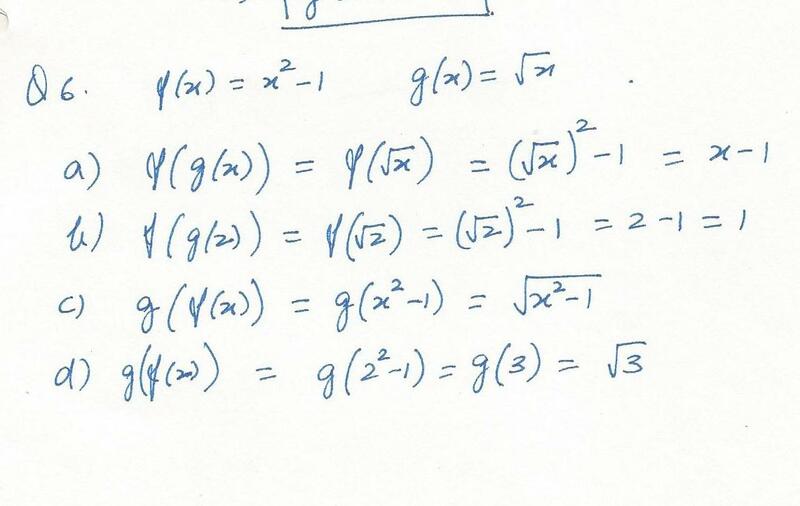 Find the x-intercepts and y-intercept. 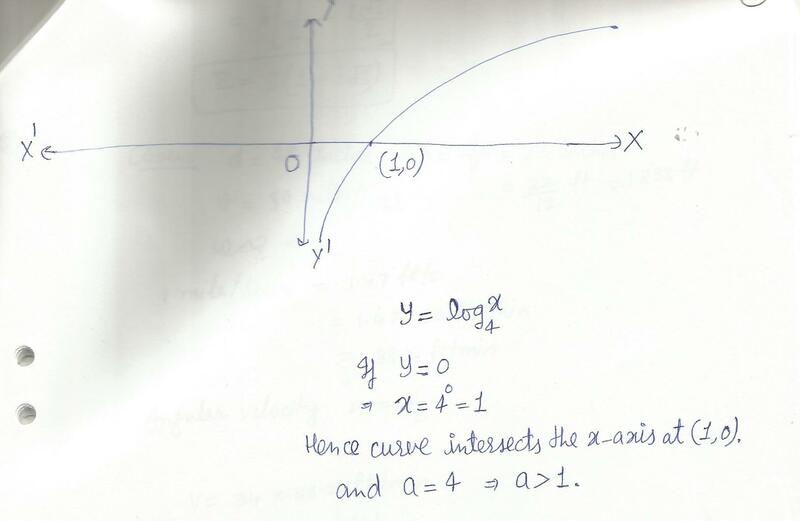 Determine a linear function f(x), given f(2)=0.5;f(1)=-1. 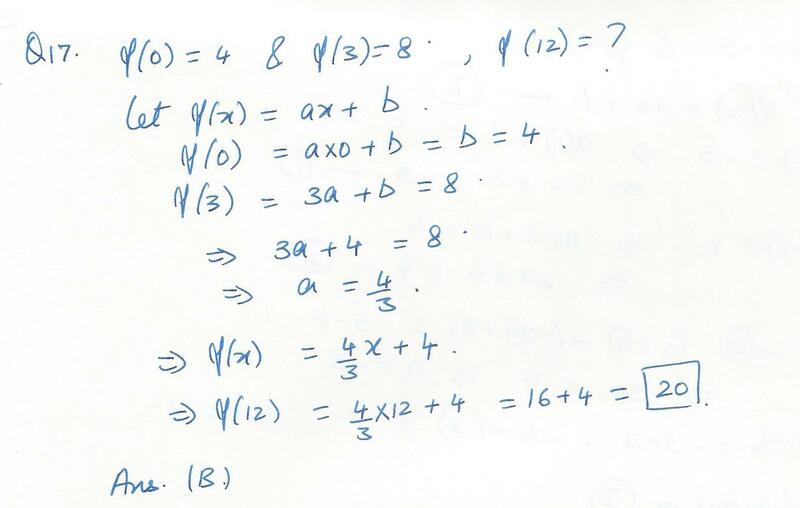 Suppose f (0)=4 and f (3)=8. 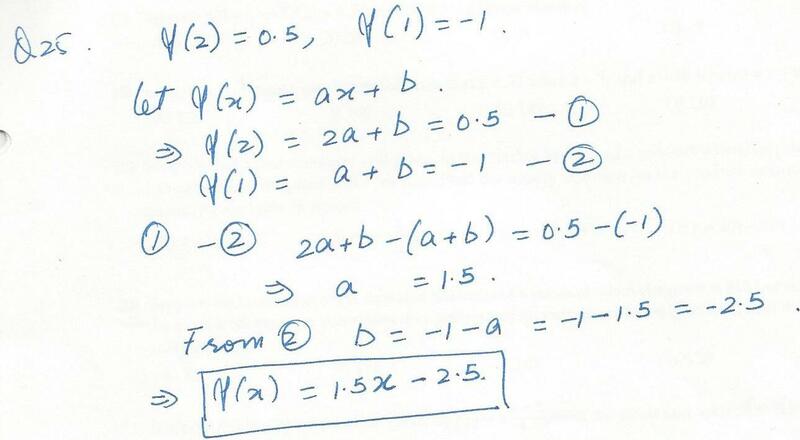 Find f(12) if f is a linear function. 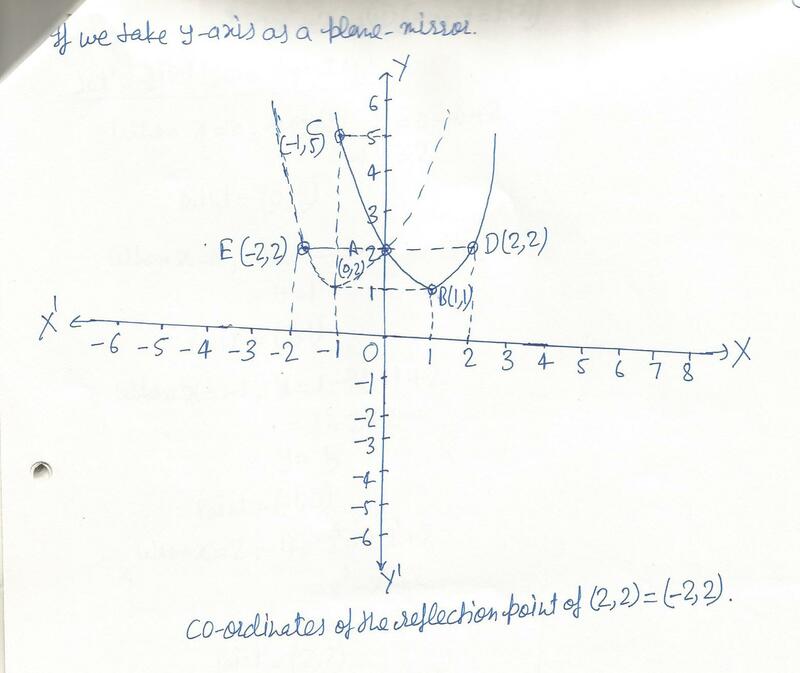 Suppose f is a linear function with slope 2 and f (1)=3. 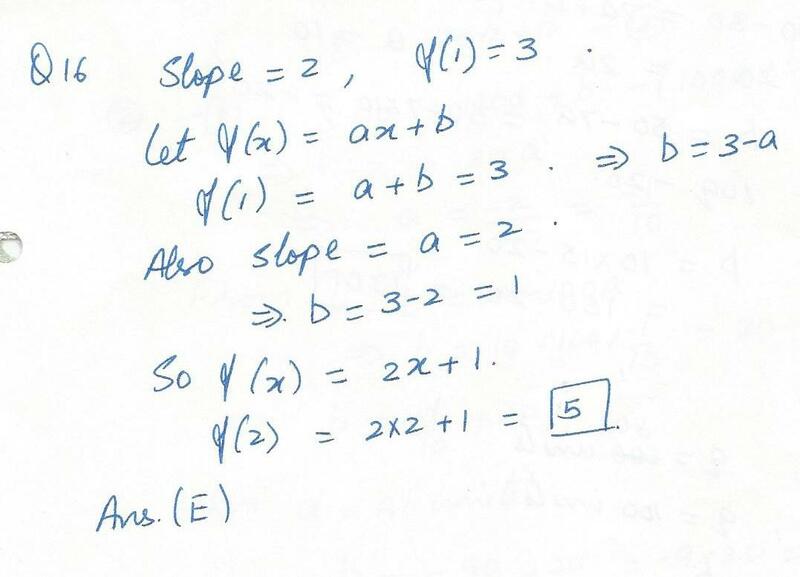 Find f(2). 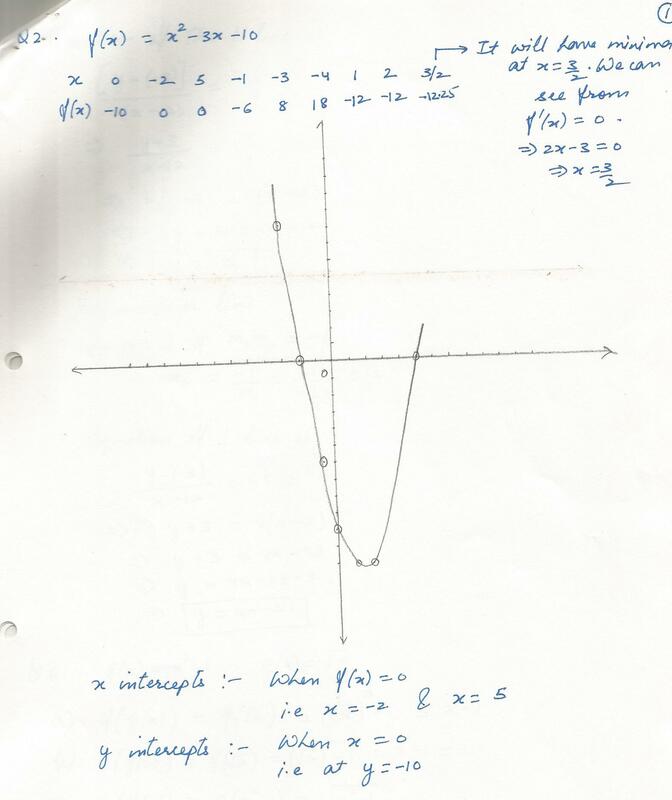 Sketch the graph of y=log4x.